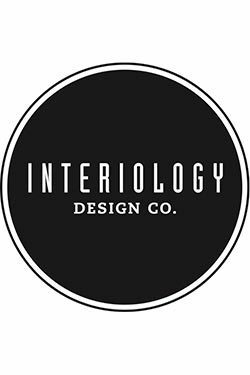 Who We Are - Interiology Design Co.
There’s a world of choice and options. There’s not enough time to spare. In the end, hiring a designer saves you time and money by getting it right the first time. A variety of creative pursuits tie our team together - we’re designers, but we’re also musicians, artists, chefs - and we bring all of these skills to bear in every project. Creative, knowledgeable, and passionate about details, Mark treasures guiding clients through the challenging and detail-oriented process of kitchen, bath and interior design. 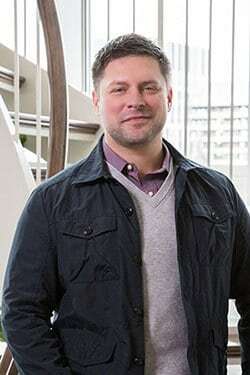 Mark excels in pushing your styles boundaries while using the most innovative products and techniques to enhance day-to-day living and provide creative solutions to seemingly inextricable challenges. Each project reflects your individual aesthetics, and is tailored to your unique space and set of needs. Mark has nearly two decades of experience in the design industry and has been recognized with over 20 awards, both locally and nationally. With a a B.A. from Boston College and an M.Ed from Lesley University, Mark guides and teaches throughout each project, including you in the process, and providing the skills to keep your home refreshed and beautiful for years to come. 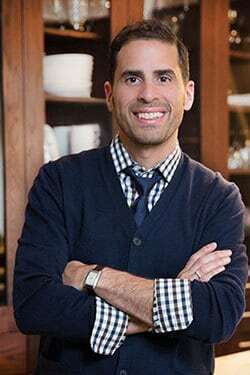 He spent many years teaching kitchen and bath design at Boston Architectural College and is a Certified Kitchen and Bath Designer (CKBD) as designated by the National Kitchen and Bath Association. Louie lives for those “lightbulb moments” when clients can finally see a long-planned project coming together. One of Louie’s favorite aspects of the design is the selection process and pointing you in directions you never would have considered. He loves connecting with people and challenging them, so everyone can get the most out of every project. That relationship begins early. Louie is usually the first point of contact for homeowners who reach out to us, and a trusted resource throughout a project. He is known for his close attention to schedules and budgets and makes the experience as seamless as possible. He spent many years in the financial services industry as an analyst and project manager and has brought that expertise, and respect for your time and money, to his work at Interiology. Louie’s personal aesthetic has been shaped in part by his extensive travels. His designs have been featured in the book Condo Makeovers, and his kitchens, bathrooms, and custom cabinetry work have been honored by the Builders and Remodelers Association of Greater Boston and the NKBA Northern New England Chapter. Nothing gets past Susan – literally. As our resident engineering mind and technical expert, we don’t move a project forward until she contributes, either via her uncanny technical expertise or her first-rate design sensibilities. To see how beautiful precision can be, look no farther than Susan’s own kitchen (Arnold Project), full of elegant design elements (and even some bling! ), all engineered to the 1/8 inch. She is an NKBA certified kitchen and bath designer and has traveled the world – from the Chief Architect headquarters to the Sub Zero/Wolf factories and beyond– to gain further understanding of the products and possibilities in residential design. Since completing both the kitchen and bath design and residential interiors programs at Boston Architectural College, Susan has been taking on projects of a much larger scale, with beautiful results. Her work has been honored by the Builders and Remodelers’ Association of Greater Boston as well as the NKBA Northern New England Chapter. The creative force behind many of our projects, Jaye has the artistic vision to create beautiful and cohesive looks but is especially gifted at maximizing every inch of space. Jaye finds joy every day in using design to transform a client’s space into that perfect combination of beauty and function. She has the technical skills to create an inventive kitchen or bath layout but also relishes the hunt for the right materials and colors. She works closely with you to communicate the vision for your home and ensure you will be thrilled with the final results. Jaye has an MBA and spent many years in consumer and business marketing. On weekends, her favorite way to unwind was by working on design projects for herself or for others. 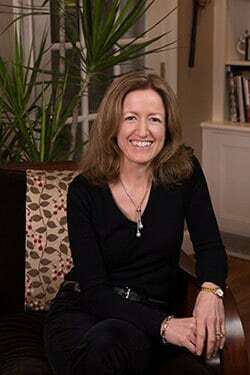 Ultimately, Jaye realized she loved the process of design as much as the result and completed the kitchen and bath design program at Boston Architectural College. Jaye’s clever use of space and striking designs have been honored several times nationally by the NKBA, including best “Before and After” bath in 2016. 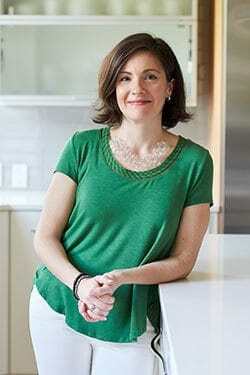 (add powder room award) She has also won numerous regional awards for her kitchen and bath projects. As our CFO, Andrea has never met a spreadsheet she didn't like. Relishing all things dealing with dollars and cents, Andrea brings extensive experience in financial analysis, corporate finance and project management to the Interiology team. She makes sure everything we do ticks, ties and balances to the penny. Andrea works closely with Interiology's designers and project managers to create realistic and accurate budgets for client you and your project. The system she developed is inspired by a template she created for her own kitchen and bathroom renovations as one of Mark Haddad's former clients. It was so good, we had to hire her. With a degree in economics and an MBA from MIT Sloan School of Management, Andrea is thrilled to apply her business acumen to an industry and creative process she loves. Outside the office, Andrea is an elected member of the Needham School Committee and a long-standing volunteer in the Needham Public Schools.